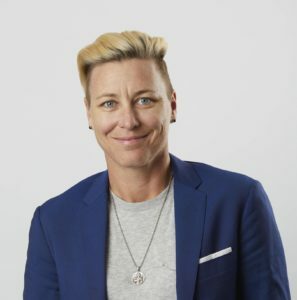 Abby Wambach is an American retired soccer player, coach, two-time Olympic gold medalist and FIFA Women’s World Cup champion. Athlete Abby Wambach sits down with Cameron to discuss her new book WOLFPACK, hard conversations with her mom, and building bridges. 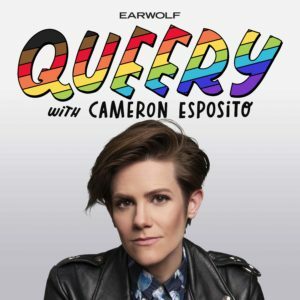 This episode is sponsored by True Crime Obsessed (www.truecrimeobsessed.com) and Pact (www.wearpact.com code: QUEERY).